RAYLUX Urban series of White-Light LED illuminators are perfect for commercial applications as well as lighting for surveillance cameras. The RAYLUX Urban white - light LED illuminators are purpose designed to deliver lighting for multi – purpose applications such as footpaths, car park and campus lighting as well as lighting for surveillance cameras. 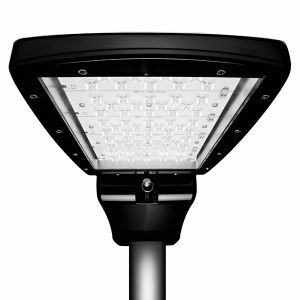 All Urban series illuminators use the very latest surface mount LEDs to deliver a powerful, crystal clear, white - light. 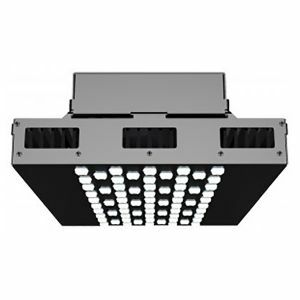 Urban illuminators are highly efficient, low consumption and require zero maintenance, allowing installers to deliver significant electrical and CO2 savings. 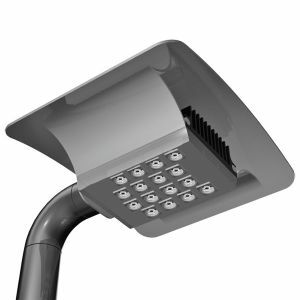 The Urban Plus series is a new range of White-Light LED illuminators, optimised for street and road lighting applications. 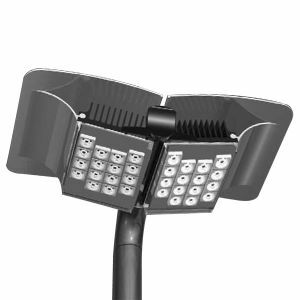 It’s powerful elliptical beam pattern allows for elevated mounting heights up to 15m, and wide column spacing. 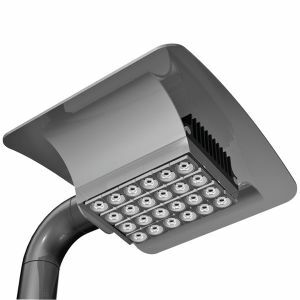 Applications include multiple S-Class and urban roads, pedestrian routes, recreational, and many other outdoor lighting purposes. 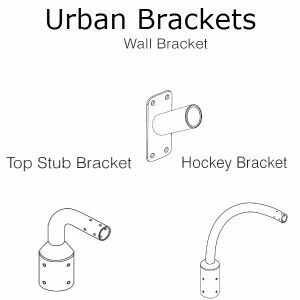 The Urban Bay series is specifically designed for use in industrial applications and optimized to provide down lighting in warehouses, manufacturing, cold storage, retail, exhibition spaces, logistics and distribution applications, at typical mounting heights of 5-15m (16-48 ft).